Pre CES 2018 (9-12th Jan) events kicked-off last night with CES Unveiled. 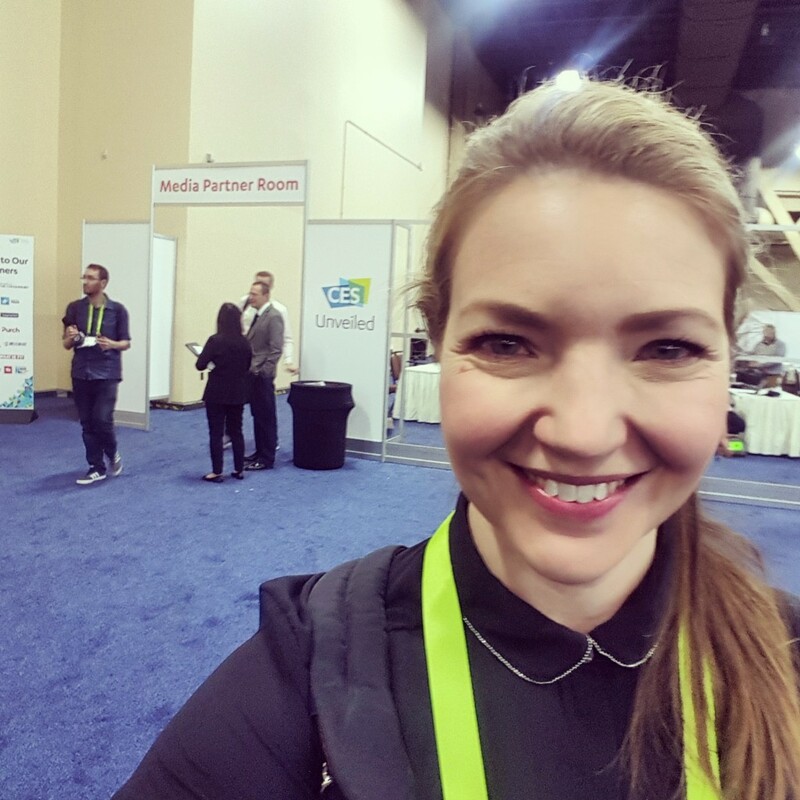 I’m here in Las Vegas to share with you the newest, most exciting products and trends that are emerging in the consumer technology space. Starting with CES Unveiled. CES Unveiled is a media event hosted by the Consumer Technology Association (CTA), the same team behind the behemoth that is CES 2018. CES itself is huge and trust me I’m not mincing my words. It pulls in nearly 200,000 attendees and more than 4,000 exhibitors – from start-ups to household names like Dell and Samsung. CES is known as “The Global Stage for Innovation” produced by the CTA to provide a pretty amazing platform for technology leaders to connect, collaborate, and propel consumer technology forward. CES Unveiled provided a smorgasbord of devices from all sorts of strains of consumer technology – think VR, wearables and even a folding mobility scooter. It’s a sneak preview into the sorts of delights we can expect from CES 2018 when it opens its doors on the 9th. Here are my favourite products from CES Unveiled. Salon Lab and Schwarzkopf Professional have joined forces to create a high-tech bit of kit to sort out our hair. A handheld scanner – intended for salon use – analyses your hair in-depth, sends the information to an app and this in turn creates a recipe for the perfect rebalancing hair product for you, mixed-up in the proprietary product machine. Orosound’s noise cancelling earphones – Tilde. caught my attention. 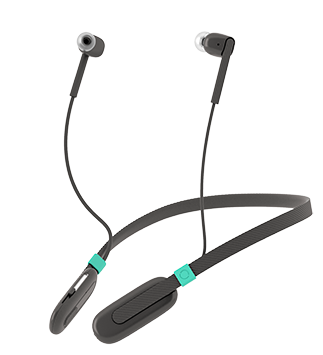 I was impressed by the “best in class” noise cancellation, noiseless audio and how lightweight they were compared with other noise cancellation headphones out there. The battery can even last up to 20 hours. 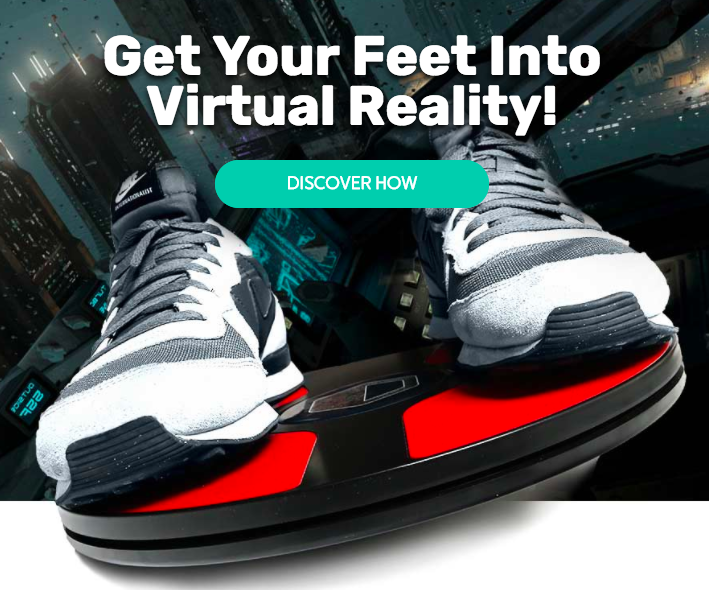 3dRudder has its feet on the pulse of VR with it’s soon to launch foot-powered VR motion controller. Move more naturally in a VR world with a foot controller – enabling movements like skiing, running and driving to feel more natural and immersive. I confess, I like shoes, so I was impressed at Evone’s offering of smart shoes. 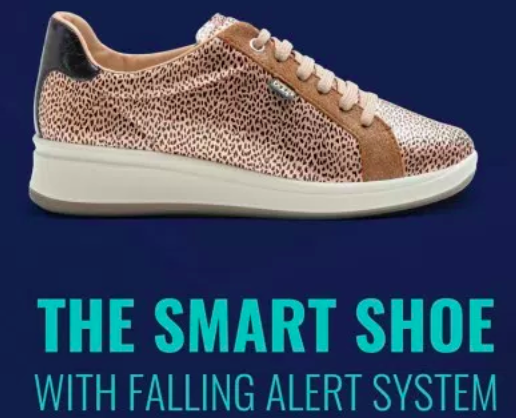 Their new rage of footwear, aimed at older people, workers and climbers are designed to alert next of kin or caregivers if the shoes’ wearer has had a fall. That’s thanks to the soles having their own battery, accelerometers and GPS sensors. I’ll be seeing more fab technology in the days leading up to CES itself so stay tuned for more updates.